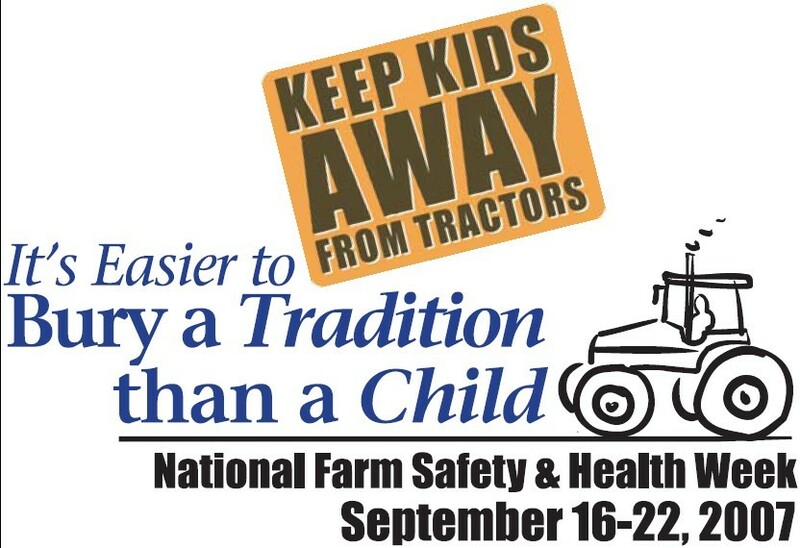 2018 - "Cultivating the Seeds of Safety"
2017 - "Putting Farm Safety Into Practice"
2016 - "Farm Safety: A Legacy to be Proud of"
2015 - "Ag Safety is Not Just a Slogan"
2014 - "Safety Counts: Protecting What Matters"
Penn State University - Small machine maintenance is just as important! 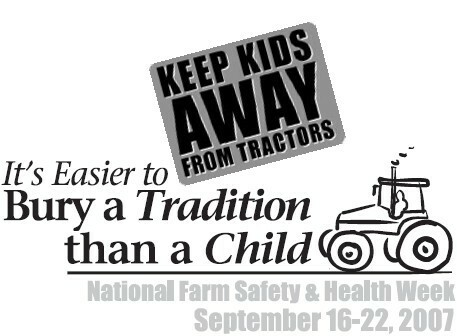 2007 - "It's Easier to Bury a Tradition than a Child"
Penn State University - Small tractors are just as dangerous! 2006 - "Prepare to Prevent"
2005 - "Harvesting Safety & Health"